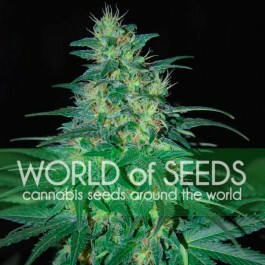 We wanted to add a touch of color in our catalog, thats why we use a purple kush variety. The strong effect, the purple colour with the hardest buds as a male parental and our female Russian automatic genetic for this hybrid. 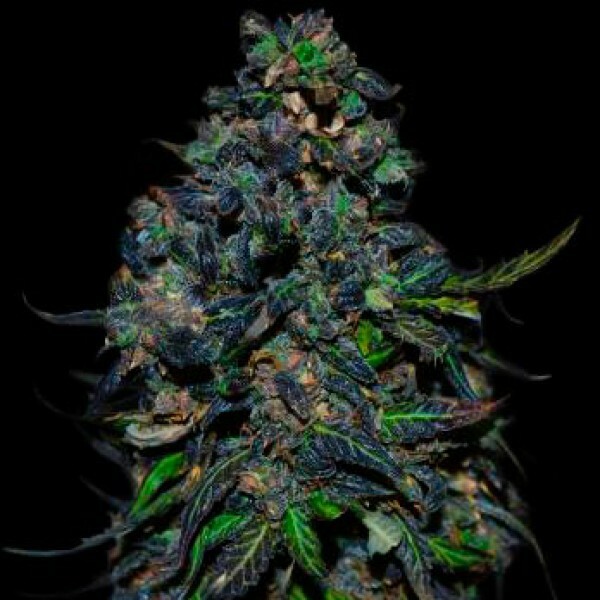 Colorful, dark, with this addictive kush effect, very relaxing with a nice taste. A great creation of our breeders, to all those who love automatic plants and purple plants with an everlasting effect.The Largest production with the same quality. Taison grow perfectly, resist to all kind of climes, very resistant to fungus and pests, which makes it even more advisable to crops indoors where humidity is always high. Taison can reach 80cm or even a little more if planted in soil directly. Usually never takes more than 60-65 days to be harvested. 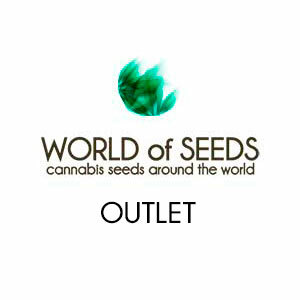 For outdoor cultivation pots are recommended from 10L. For indoor cultivation is recommended to use smaller containers and put more plants to get a bigger production.